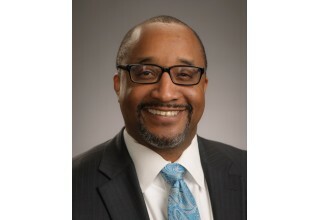 WASHINGTON, April 6, 2018	(Newswire.com) - Jerry Davis is director and chief information officer at NASA Ames Research Center, where he leads research and development on next-generation technology for the National Aeronautics and Space Administration (NASA). He is a decorated combat veteran with 11 years of service in the Marine Corps Reserves as a counterintelligence specialist during Operation Desert Storm and Desert Shield. 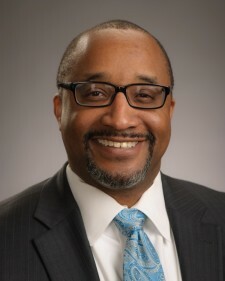 Prior to his current role at NASA, Davis served as deputy assistant secretary of information security (IT) at the Department of Veterans Affairs (VA), where he oversaw information security and privacy across the department’s operations. He directed a team of more than 600 IT security professionals that provided technical services to more than 400,000 VA employees and contractors. 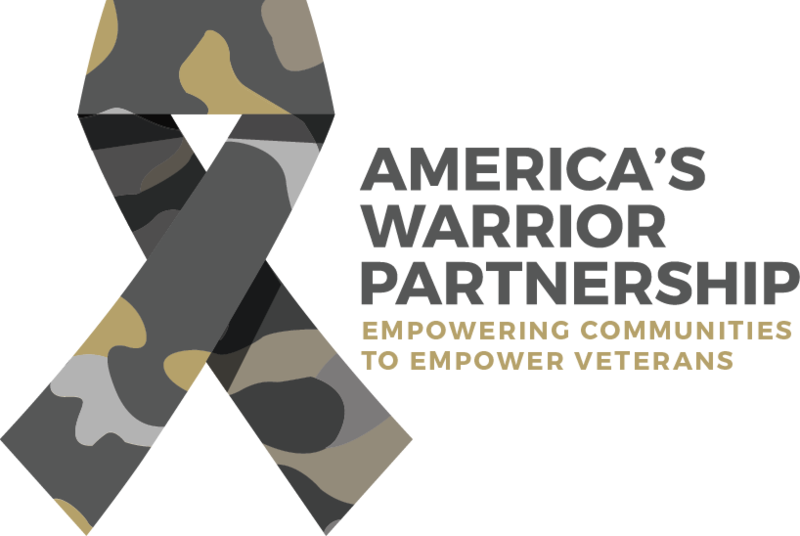 America’s Warrior Partnership’s Community Integration model is active in nine communities across the country and has served more than 38,000 veterans in three years. 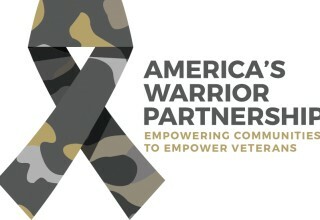 This model empowers communities through training, mentorship and structure to conduct proactive outreach to veterans by connecting existing resources and providing tools to create stronger collaboration among existing veteran service providers, bridging gaps in service wherever they may exist. The result is a more coordinated approach that holistically serves each veteran’s individual needs, ensuring no one slips through the cracks or does not receive essential support services.